We can all agree that at some point over the next few weeks the weather is going to turn bitterly cold. It’s time to get your hands on a coat that is suitable for crisp mornings and chilly nights. To help you choose, we’ve rounded up our favourite coats to buy now. 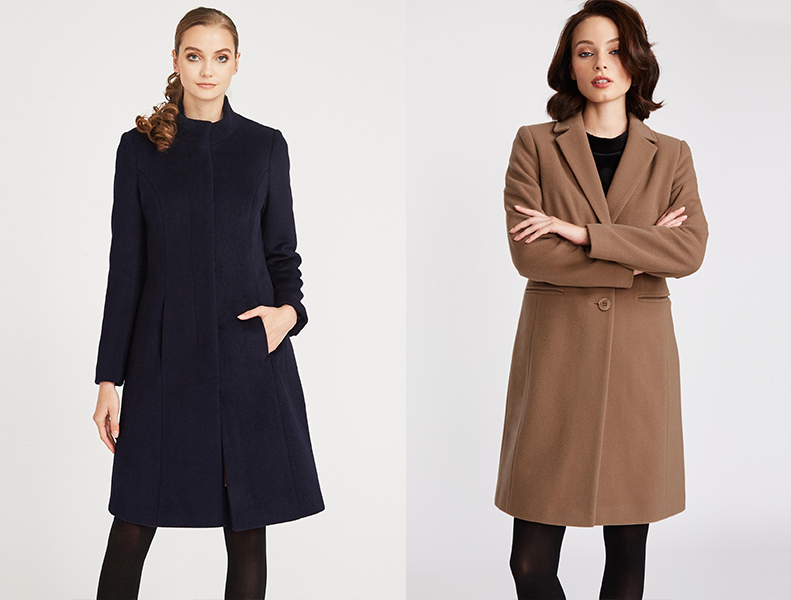 From jackets to wool-blend coats, here is our guide to choosing a coat for the colder months. The weather is highly unpredictable so a versatile jacket is a must-have in any wardrobe. 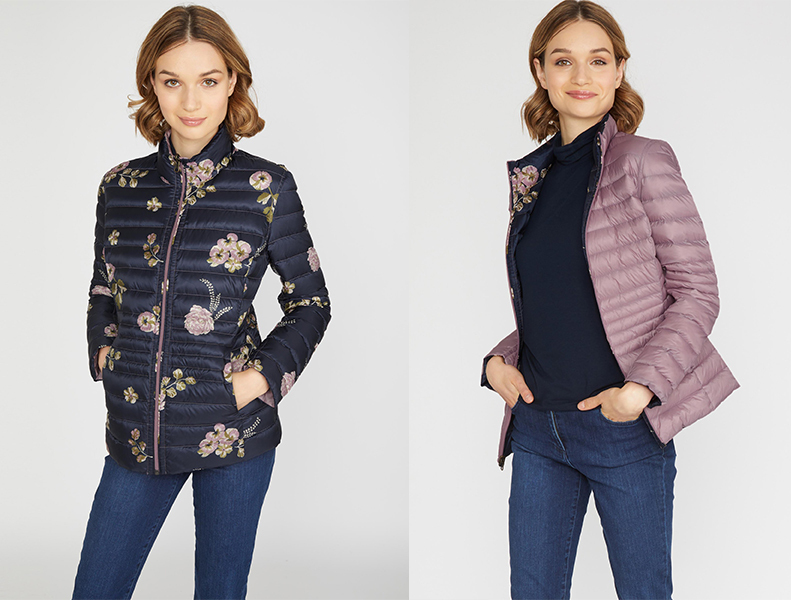 New for this season, our brand-new Country Floral Reversible Printed Down Jacket is the cosiest thing to wear on a cold day. This jacket is the perfect item for those mornings when stepping outside in the frosty air at 7am is a real struggle. You’ll never want to take this coat off, trust us. Finding the perfect coat to wear everyday is no easy task. Whether you’re heading to work, school or popping out for coffee with a friend, our super-smart Long Funnel Neck Coat in navy is the wardrobe hero to give you comfort and warmth. Wonderfully long to protect against cold weather, you won’t find another coat more perfect to carry you from autumn into winter. We also have a classic City Coat in camel if this is more of the look you are after. 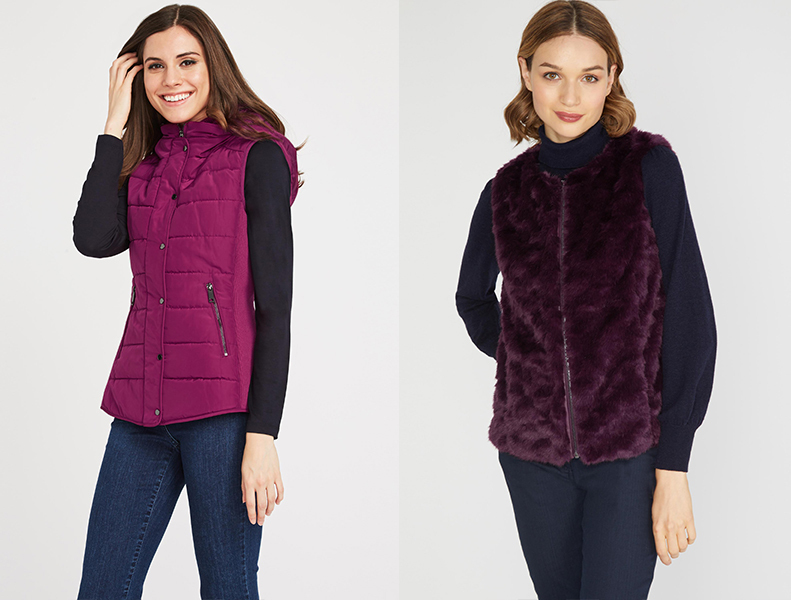 Our range of gilets are an easy-to-wear option as the weather transitions from autumn into winter. We often find ourselves struggling with what coat to wear during this time of year. It’s frosty and cold in the mornings, but by lunchtime we can’t wait to step out into the sun. The gilet is the perfect in-between item to help with our unpredictable weather. Get your hands on the Ribbed Padded Gilet for a pop of casual colour, or our Morello Fur Gilet for something more luxe. 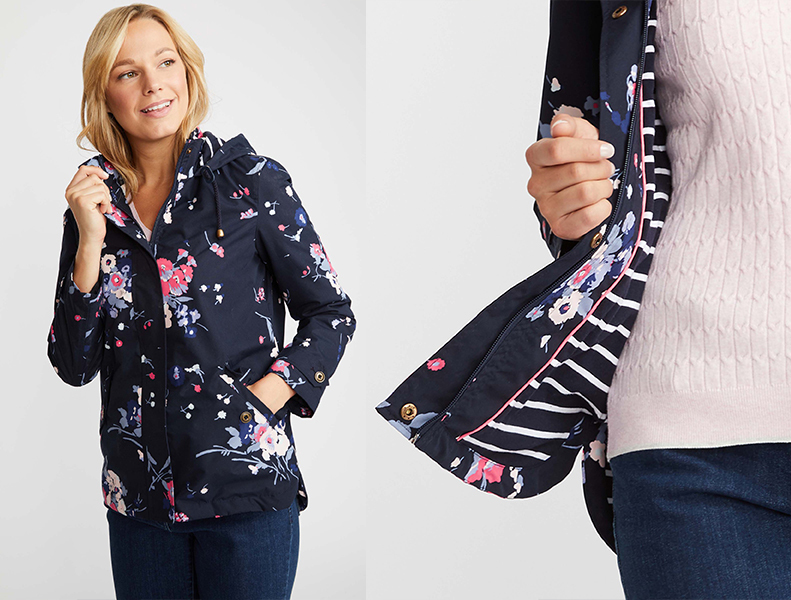 Full of bright florals, our Posy Print Rain Jacket is a staple for any season. Featuring pockets, bronze button detailing, and striking stripes lining the hood, this lightweight jacket is ideal for grab-and-go chic. This entry was posted in In Style and tagged Autumn, autumn outfits, autumn style, black coat, burgundy, camel, camel coat, chic, chic coat, city coat, coat, coats, cold weather, cold weather gear, cold weather outfits, down coat, down jacket, Fall, fall outfits, fall style, faux fur vest, floral, floral coat, floral jacket, fur vest, gilet, jacket, jackets, long coat, morello, ootd, outfit of the day, pink, posy print, posy rain jacket, rain coat, rain jacket, reversible coat, reversible jacket, sleeveless, trench coat, vest, Winter, winter outfits, winter style, women's fashion, womens outfits, womens style. Bookmark the permalink.